Don't look now, but one of the biggest, most contentious divides in recent memory between Congress and the CIA sounds like it's going to start getting hot again. In early 2014, some rather explosive news hit the front pages — members of the Senate Intelligence Committee accused CIA officials of hacking into their staffers' computers, to improperly access the committee's investigation into CIA torture practices throughout the Bush administration, a charge which the CIA was forced to admit to. Now, nearly a year later, the agency has finished its own oversight: the CIA won't punish officials over the Senate Intelligence hack, a decision sure to heighten tensions between America's Congress and its foremost intelligence agency. The makeup of the CIA panel charged with investigating the incident and deciding whether to dole out punishment may stir some controversy, as well. A five-person panel appointed by CIA chief John Brennan himself — comprised of three agency employees, former Democratic Senator Evan Bayh, and former White House consul Robert Bauer, according to The New York Times — the neutrality of its decision is likely to be challenged in coming days. In March, months after the allegations of the CIA's incursion into Senate staffer computers became known, Brennan lied directly to NBC reporter Andrea Mitchell about the incident, claiming that "as far as the allegations of the CIA hacking into computers, nothing could be further from the truth. That's beyond the scope of reason." By June, however, the CIA did an about-face, admitting precisely what people had suspected — that they accessed the computers, committing what California Senator and Intelligence Committee chair Dianne Feinstein considered a possible violation of the U.S. Constitution. Based on what Director Brennan has informed us, I have grave concerns that the CIA's search may well have violated the separation of powers principles embodied in the United States Constitution. To be clear, the recommendations of the panel haven't been fully and officially announced just yet. But reports from The New York Times and myriad other outlets have cited sources close to the proceedings who say that no punishments will be forthcoming. 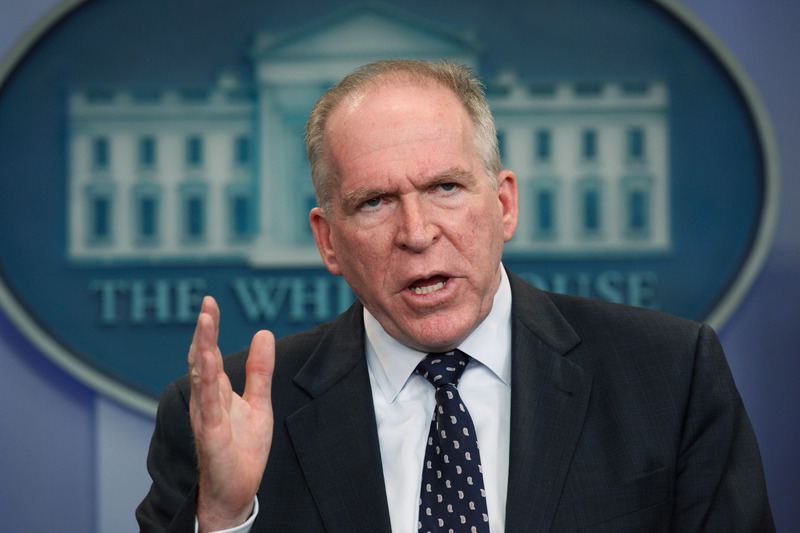 The five accused of the hack reportedly defended their actions on the grounds that they were not violations of the law, and were to some extent backed by Brennan himself — yet another turn in this story that puts his role in appointing the CIA's review panel in a particularly stark light. Make no mistake, this is a story which has to potential to boil over come the new year — though Congress will be out of town for the holiday, granting a short reprieve in the everyday controversies of Washington, this is an issue which nobody involved with the Senate Intelligence Committee is going to forget, or take lightly.